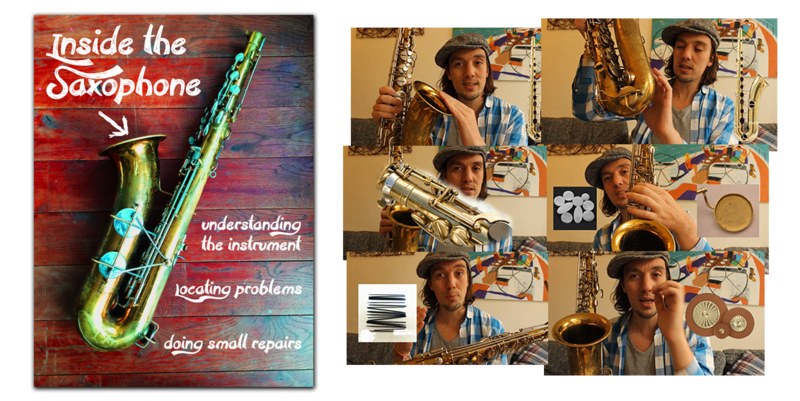 Home Hello Saxophone Series Inside the saxophone – Understanding the instrument, locating problems quickly and doing small repairs. 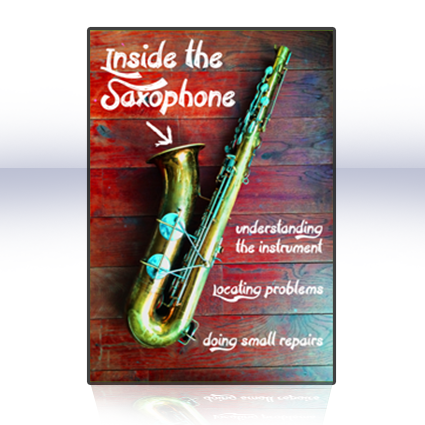 Inside the saxophone – Understanding the instrument, locating problems quickly and doing small repairs. 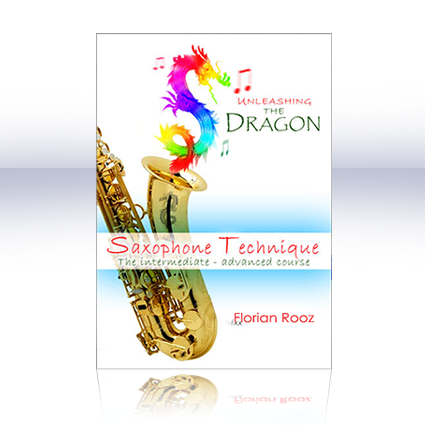 Learn to understand the layers of the saxophone’s mechenical design. 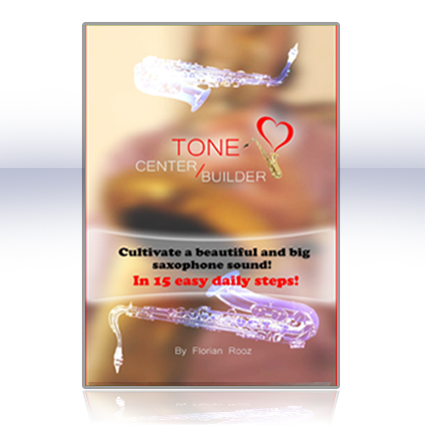 Learn which parts are important, what their weaknesses are and how to prevent commen problems. 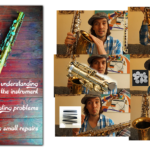 Learn how to locate mechinical problems on your saxophone quickly. 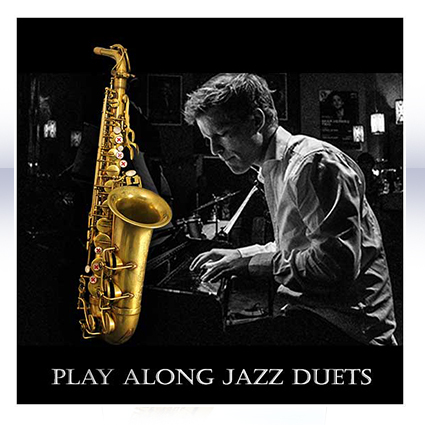 Category: Hello Saxophone Series Tags: Inside the saxophone - Understanding the instrument, locating problems quickly and doing small repairs.